Apple added a new member to its iPhone line, introducing the iPhone SE, with a smaller screen and sharper edges of earlier iPhone designs. But don't let the throwback design fool you, the iPhone SE is a smaller iPhone 6s with a more affordable price tag. The SE looks exactly like the iPhone 5s, sporting the same 4-inch Retina display and the chamfered edges. Everything else will feel familiar to you if owned the iPhone 5s before. Indeed, it looks pretty much the same from the outside, but totally different story inside. 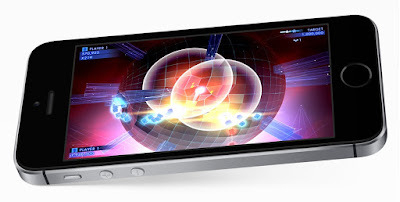 Under the hood, the SE is powered by the same great processor found in the current flagship iPhone 6s - the Apple's 64-bit A9 chip and M9 co-processor. 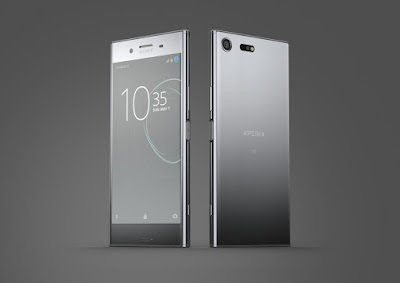 It also has the same 12 MP rear camera technology as the iPhone 6s, featuring an f/2.2 aperture, Focus Pixels, Live Photos, slo-mo video up to 240 fps and 4K video recording. Other specs included a 4-inch 1136 x 640 resolution display at 326 ppi, an 1.2 MP f/2.4 front-facing camera with Retina Flash, 16 GB or 64 GB of internal storage, a fingerprint reader home button and has an improved battery life compared to the 5s. The iPhone SE ships with iOS 9.3 and comes in Silver, Space Gray, Gold as well as Rose Gold. The most interested thing about the iPhone SE is its price. The 16 GB model priced at $399 (around RM1,608) and there's also a 64 GB model for $499 (around RM2,010). Due to the lower price, you lose the 3D Touch and get a slower first-generation Touch ID sensor. 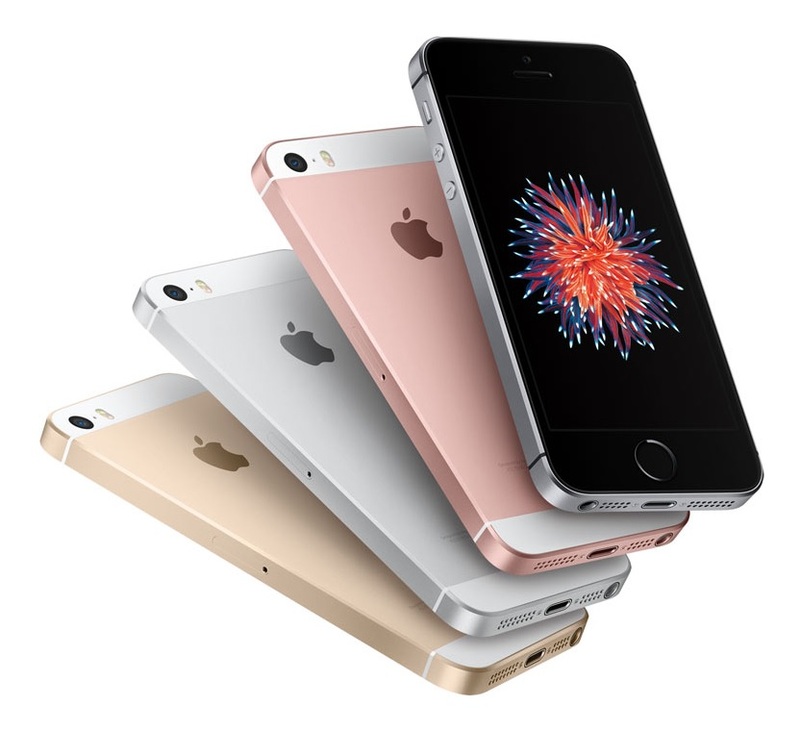 For those who want a smaller or less expansive iPhone, the iPhone SE is the one for you. It will be available from 31 March 2016.